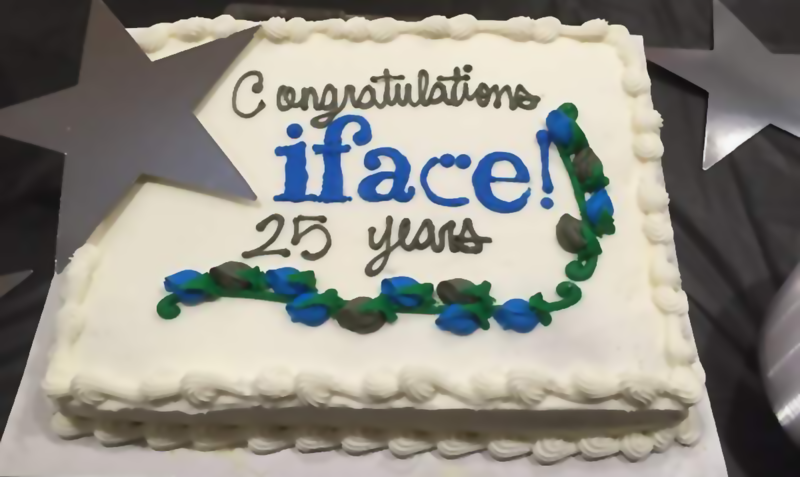 InterFACE (iFace) Ministries – the face of international friendships since 1991 – is a nonprofit educational, Christian organization which networks international students and scholars with culturally sensitive Americans who enjoy cross-cultural friendships and the open exchange of ideas. Just as computers need to interface in order to communicate, we from around the world should be encouraged to connect with one another to learn more about our world and our Creator. As a Christian organization, iFace advocates purity of motives, clarity in purpose, and honesty in intention. Our philosophy is to encourage mutual dialogue, as summed up in the words from the Bible, “Always be prepared to give an answer to everyone who asks you to give the reason for the hope you have. But do this with gentleness and respect.” All iFace activities are open to international students, scholars, and their families regardless of race, nationality, or religious preference. iFace can be experienced in over 30 different locations. Find one near you. iFace is supported by the generous support of friends. We are grateful for your support.